Your little girl will create a buzz in the clubhouse when she arrives in her sweet baby golf attire. 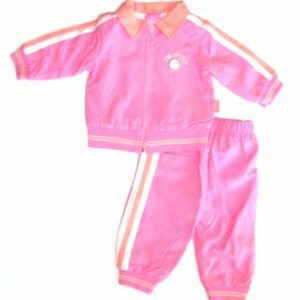 Detail and quality are built into each and every outfit in the Baby Golf clothing line, along with an array of embroidered and appliquéd golf theme items. Soft white puppies and fuzzy bear girls playing golf in appropriate golfing attire adorn many of the outfits in the Baby Golf line. The girl bears are always observing the rules of the game such as patiently waiting their turn, or lifting a flag from the hole so another friend’s golf ball can easily roll in for a finish. Much thought goes into each design. The designs in a subtle way teach the rules of the game. “Holes in One” are at her fingertips and embellished on her outfits. 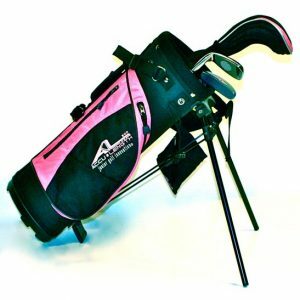 Another thing Baby Golf clothing is well known for is giving a selection of colors to choose from that are the favorites of most little girls. Lavender, soft pink and pastel blues that are soft and easy on the eyes. Baby Golf outfits start new little golfers off in style. 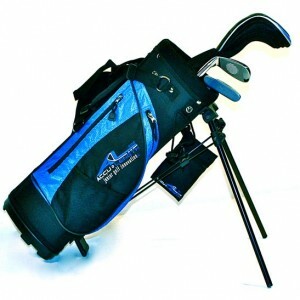 Provide your baby golfer with clothes that stand out in the crowd and are appropriate for your little pro. Friendly service, customer satisfaction, ease of purchasing and shipping, and fair pricing are our goals. 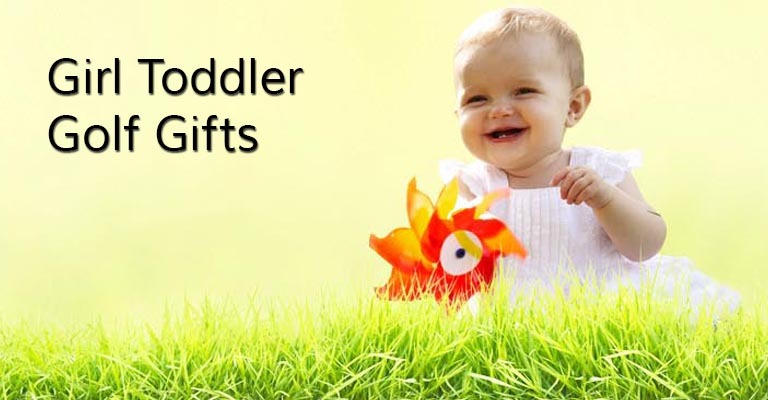 We will provide the same consistent service that you can count on with each and every visit at Designer Baby Golf Gifts.